Listener questions and creative process with Mark Lampert! 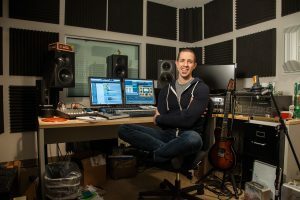 In the second part of my interview with Mark we get to a bunch of listener questions and talk more about how he actually goes about creating the sounds for monsters and robots. Spoiler alert, cats may be involved! Mark work for Bethesda Game Studios on games like Fallout and The Elder Scrolls. Be sure to check out part one for more on how Mark got into audio and more about the realities of the career. Mark Lampert joins the show to talk about his job as a video game audio director. Mark works for Bethesda Game Studios on such games as Fallout and The Elder Scrolls. 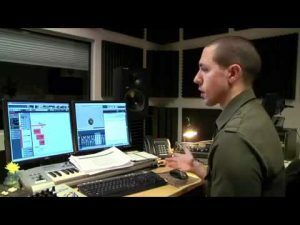 He oversees everything from creating sound effects, voice over to working with the sound track composers. In this episode Mark tells how he got started in the audio world and then made the leap to audio gaming. He talks what the day to day job is like, compensation, working with a creative team and how organization plays a surprisingly big role in his success.